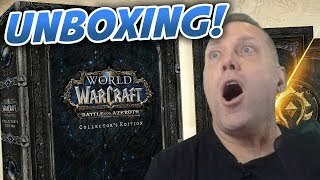 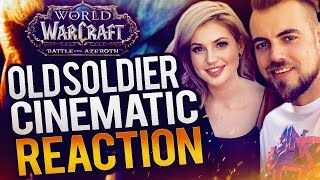 Swifty UNBOXING World of Warcraft Battle For Azeroth Collector's Edition! 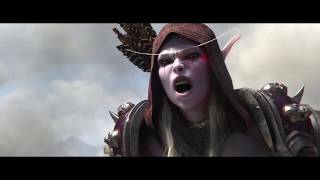 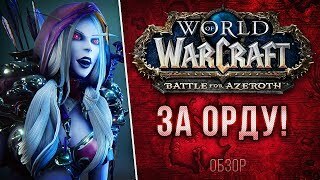 Обзор Battle for Azeroth - ЗА ОРДУ! 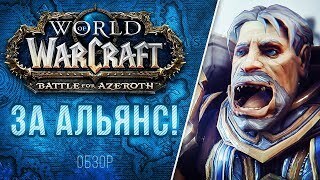 Обзор Battle for Azeroth - ЗА АЛЬЯНС! 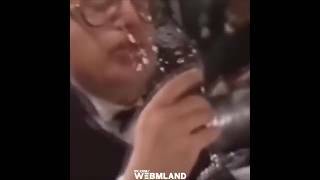 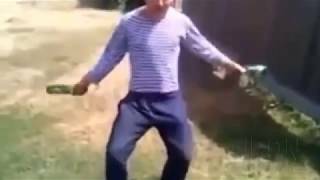 За Азерот , за орду ...... за вдв! 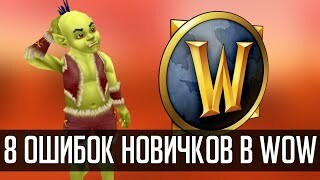 Прикол! 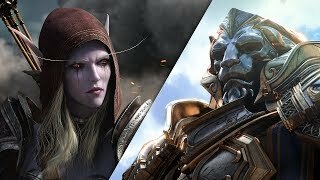 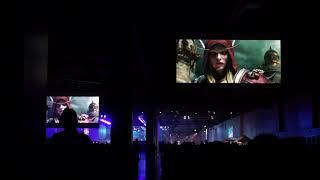 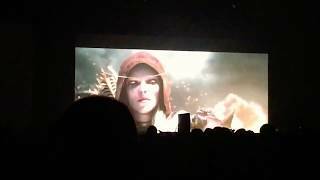 Battle for Azeroth — ЗА ОРДУ !!!!!!! 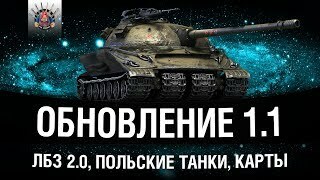 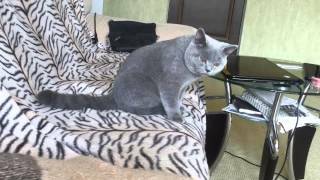 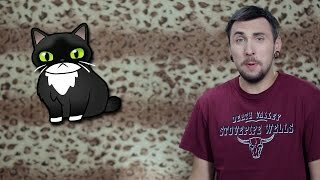 За Альянс, за Орду и за моё очко.